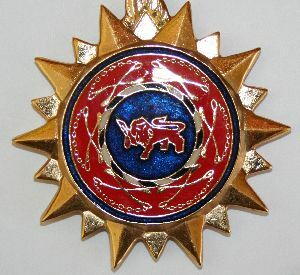 Gazankulu Police Decoration for Distinguished Leadership. Neck Decoration. Only 10 were made.